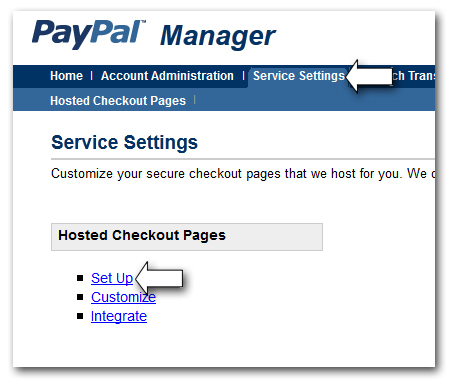 How do I set up PayPal Advanced? 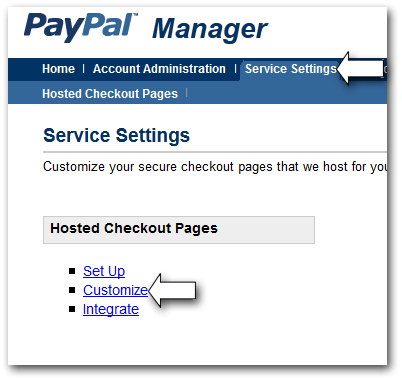 For 3dcart's PayPal Advanced and PayPal PayFlow Link integrations, you will need to configure the following settings in both your 3dcart Online Store Manager and your specific manager.paypal.com interface. This KB article will describe the settings needed. Please be aware that PayPal Advanced is not supported on mobile devices at this time. We recommend using a different PayPal integration for use on mobile. 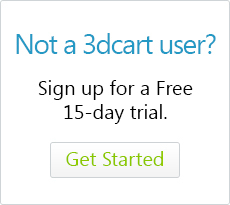 Click on the "+Add New" icon at the top right of the page. 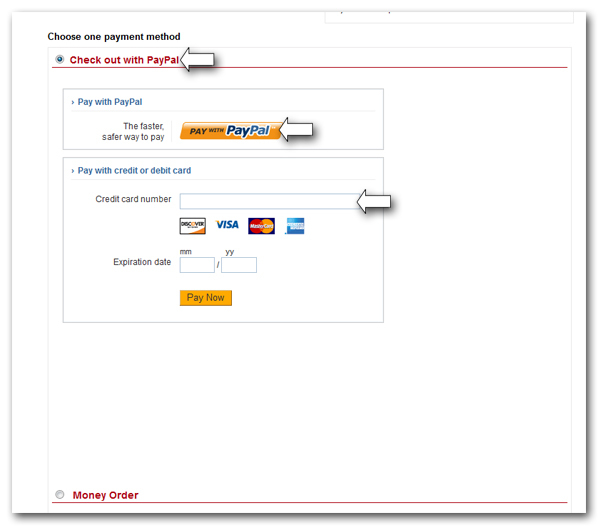 From the Payment Method drop down menu, select PayPal Advanced. 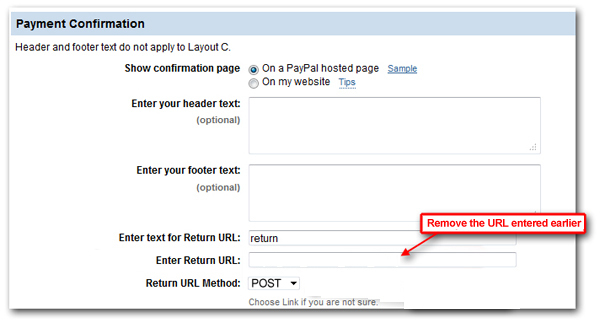 It will be grouped together near the bottom of the list under the heading "Alternative Payments"
Note: For the Password, click on the icon located to the right of the word "enter"
If you plan to use PayPal Advanced or the new PayPal PayFlow Link method, please be aware that you will also need to remove all other PayPal methods to avoid conflicts. Click on "Service Settings" at the top of the page. Then click on the link labeled "Set Up"
Be sure the "Return URL Method is set to "POST"
Next, scroll all the way down to the bottom of the page until you see a setting labeled "Enable Secure Token"
Set this setting to "Yes" and click "Save changes." 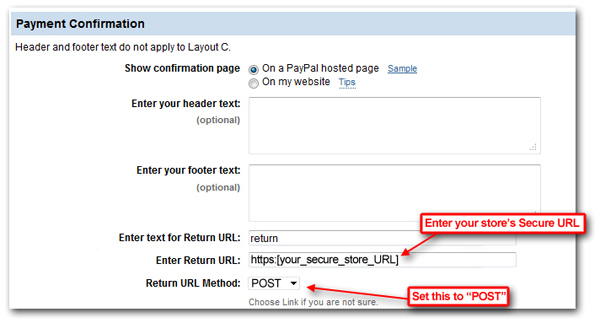 Mostof the various call back URLs are provided through the integration we've developed with PayPal. However we've highlighted a few steps above that are necessary before continuing with the integration process. 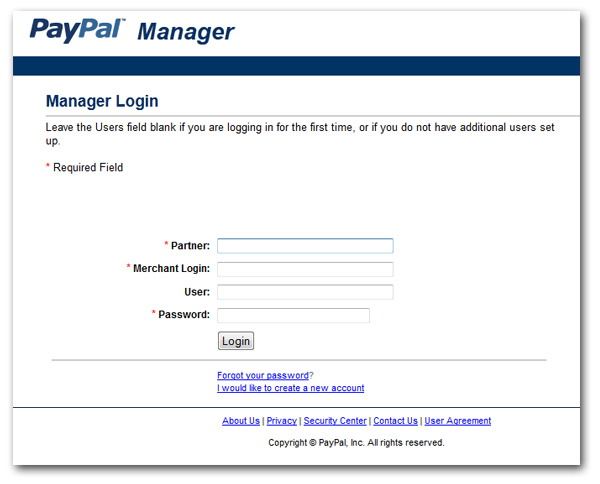 Part of the integration requires the use of a specific template layout being selected in your PayPal Manager interface. (See step 11 below) However, in order to use that layout, you must first enter Error and Return URL paramaters into the set up pages. After saving changes on this page, you will proceed to the next few steps, select the required layout, and then come back to the set up page to remove those URLs. Please see step 12 below. After Saving the token setting, once again click on "Service Settings" at the top of the page. This time, click on the link labeled "Customize"
Select "Layout C" then click on "Save and Publish" as shown. Click on "Set up" once again. 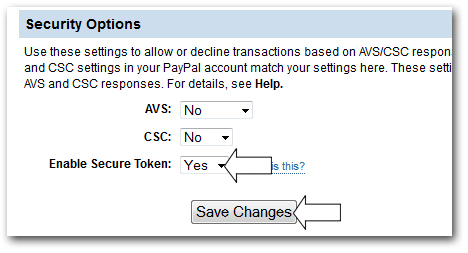 Aside from the above changes, please also make sure your PayPal advanced profile is set to Live transaction process mode instead of "test"
To check this setting, go to the "set up" tab of your manager.paypal.com interface and set your transaction process mode to "Live" using the drop down menu at the very top of the page.